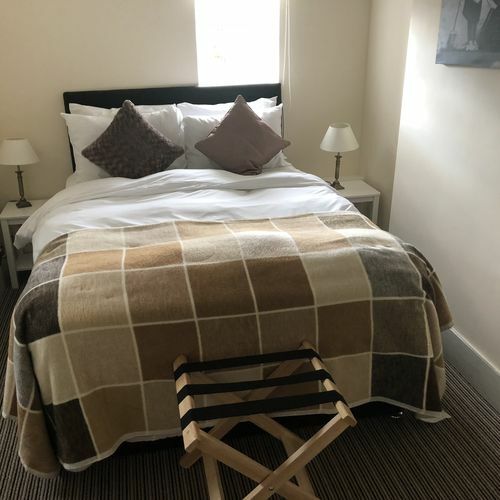 Recently refurbished comfortable double room with a double bed. 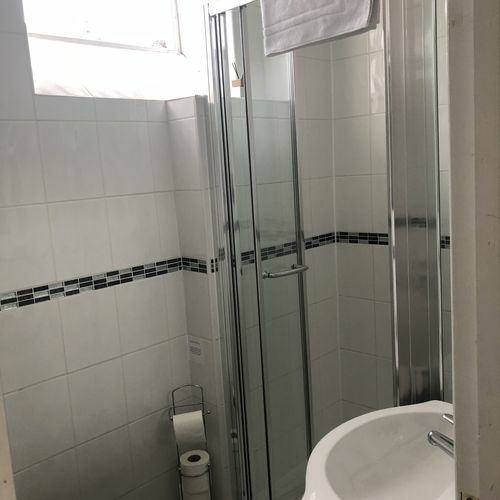 This room does have a small ensuite with shower and complimentary toiletries. This room is on the second floor overlooking the rear of the property. Amenities include flat screen TV, hairdryer and Tea and Coffee making facilities.Breakfast and Parking are included in room booking. Fans and blankets are available on request.